For the production of high-value Biomethane or BioCNG and clean gas vehicle fuel. Jog Waste To Energy Pvt ltd manufacturer’s biogas upgrading system, biogas purifier, biogas purification plant and biogas upgrading equipment. It runs the production from raw biogas produced from, multiple wastes like municipal waste, sugar crane press mud, cattle dung, vegetables, food waste. There are many types of biodegradable waste and other organic waste from farms available for biogas generation. Truly based on the best class inventions in the preparation process of durable adsorbent materials. They have developed a cost-efficient and economical solution just to get the source of biogas fuel for both like industrial biodegradable waste and small towns/ farms. Basically, the biogas purification plant such as biogas upgrading system, biogas purifier and biogas purification plant is the best remedy for the future! Raw biogas is comprise of – mixture of methane (CH4) and carbon dioxide (CO2). In addition to some minor elements such as H2S, siloxanes, and H2O. We provide, the equipment can be easily removing these elements. 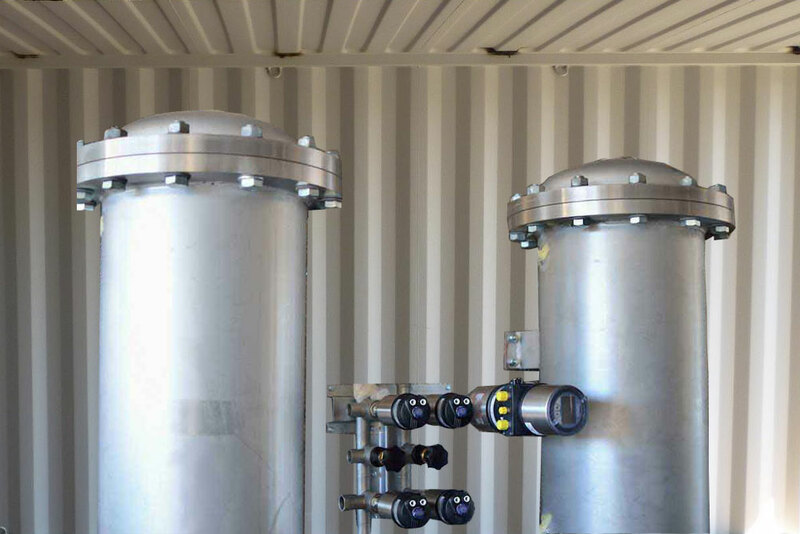 JOG integrated and completion of Biomethane production includes the pre-conditioning of raw biogas such as removal of siloxanes and droplets, impurities, desulphurization, separation of H2O, separation of CO2; and distribution of biomethane. All the remedies and precautions are keeping in mind. Biogas is a mixture of – CH4, CO2, H2S and other traced gases. Basically, it is producing from the anaerobic digestion of animal manure, landfills, food waste and sewage. After pre-treatment of H2S, VOCs, Siloxanes, Ammonia, and H2O; purification steps, biogas is solely upgrade to biomethane, which is a renewable substitute for natural gas. Biomethane gas can also be use as a ‘carbon-neutral’ compressed natural gas (BioCNG). Biomethane and BioCNG gas use for vehicle fuel in numerous vehicles including trucks, heavy duty transportation trucks, passenger cars and transit buses. 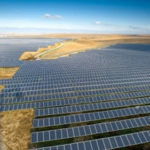 However, the trend of following the natural gas and a vulnerable increase for renewable energy has formed strong demand to upgrade raw biogas for purifying biomethane. It’s currently know as ‘Renewable Natural Gas’ or RNG. Renewable Natural Gas is generate the pipeline of natural gas and can be easily sell and inject into existing pipeline gas. Basically, JOG Waste To Energy Pvt Ltd is best suite for mid and small sized flows of raw biogas which are produce in small towns, villages, and farms. Wherein raw biogas is between 20-200 Nm3/hour. Larger biogas flows between 100-1000 Nm3/hour can be upgrade using “JOG” biogas upgrading system on a skid or utilizing more than one module. Jog biogas purification process depends on ‘uniquely-developed adsorbent’ materials and slightly based on Pressure Swing Adsorption. PSA four tower based biogas purification technology principles that are moreover applicable to medium and small-scale raw biogas producers. Its also produce from municipalities and small agricultural enterprises, dairy and distillery industries. Jog Waste to Energy Upgrading equipment has the latest design and clearly fits into a standard ‘25ft-long sea container’. 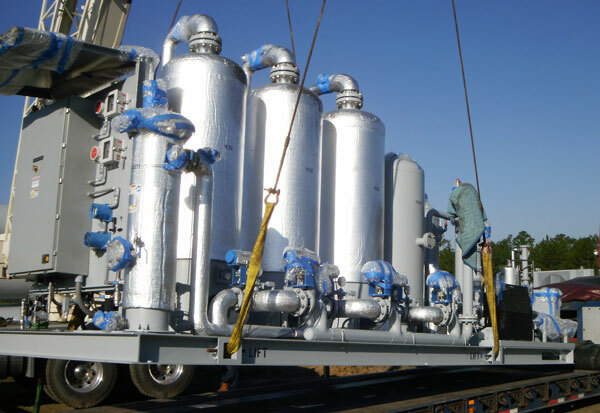 However, the Pressure Swing Adsorption unit is place inside the container along with other functional parts of the module. It enables value-added revenue generating from the sale of pure biomethane as the vehicle fuel. It generates a high-profit margin as compared to selling of biomethane-fuelled electricity. 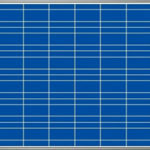 Enables low energy consumption and all the maintenance costs. Jog Waste keeps all the remedies in mind. Biogas purifier is performe by keeping all the needs and cons in mind. It is water-free upgrading process. So, no wastage of any global nutrient. 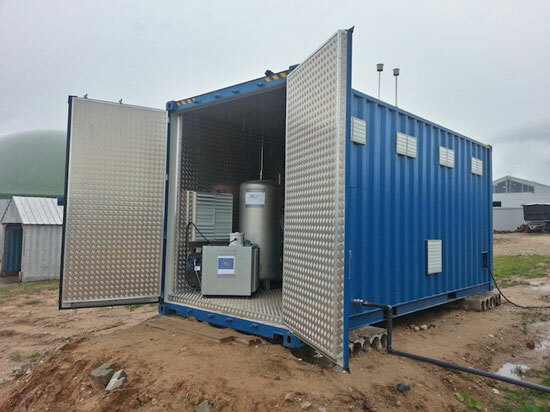 Security and mobility – All equipped for Biogas Upgrading are place inside a ‘25’ standard sea container. For an economical transportation and safety of equipment security. It brings back the investment as compared to other biogas upgrading solutions. To know a bit more about Jog Waste to Energy Biogas Upgrading System you can pay a kind visit to our website: www.jogwte.com. Talk to the experts if you have any queries. Get the quote!